Moving to Excel 2007 is not a routine upgrade. Microsoft's radical redesign of the application's user interface has led to confusion among many who people who have relied on Excel for years. 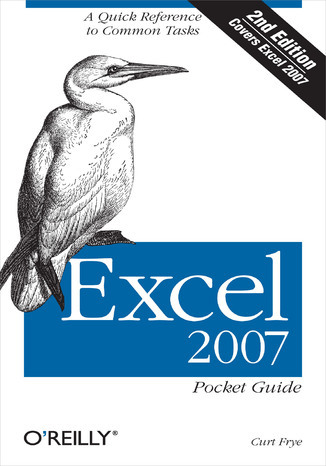 Our new edition of the Excel 2007 Pocket Guide has been written from the ground up to help newcomers and longtime users alike find their way around without getting lost. 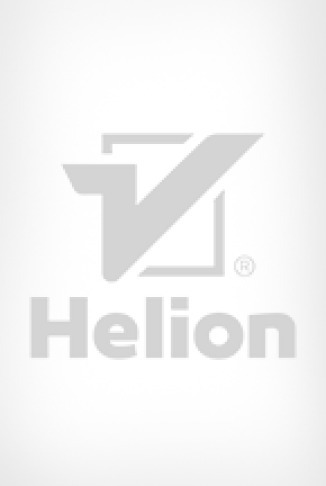 This edition also includes an extensive reference on commonly used formulas, which reveal at a glance the many possibilities Excel 2007 provides for easy calculation. Tasks in the book are presented as answers to "How do I..." questions -- such as "How do I change the formatting of part of a cell's contents?" -- followed by concise instructions for performing the task. You'll learn ways to customize Excel to fit your needs, and how to share workbooks and collaborate with others. And much more. Don't let Excel 2007 baffle you. Pick up this convenient pocket guide and learn to navigate this redesigned application with ease.